The History Behind Valentines Day! On 14 February we celebrate Saint Valentine’s Day, usually by the way of exchanging cards, sweets, lingerie, flowers or jewelry. But, what exactly are we celebrating, is it just a holiday the retail stores invented to get our money? One could think so, but no, we are actually celebrating a Christian Holiday, Saint Valentine’s. We are following a Christian and ancient Roman tradition. 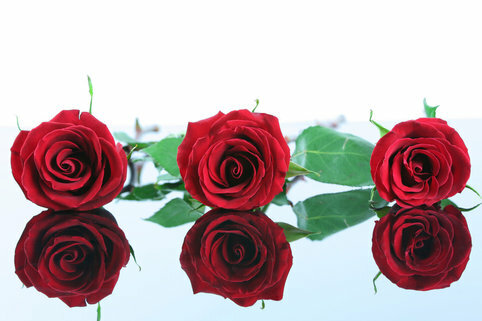 By now the Catholic Church recognizes three Saints by the name of Valentine, or Valentinus. During the 3rd century a priest by the name of Valentine, under Claudius II in Rome, secretly disobeyed the law. Claudius had come to believe that a single soldier was a better soldier than a married young man and so decided to outlaw marriage in order to have plenty young strong men with no wives at his disposal. Valentine, the priest, did not obey this law and continued to celebrate the holy bond of marriage for young couples in secrecy. Of course, the way it always works with secret clauses, he was caught and sent to his death. The second legend believes that Valentine was a prisoner who fell in love with a young woman, who came to see him often. It is believed that she was his jailors daughter. Before his untimely death he wrote her a love letter, signed with ‘Your Valentine’. There fore the phrase ‘Be my Valentine’. Some believe he was beheaded, others thought that he died of sickness. No one is even sure if 14 February was the day of his birth or his death or if it had indeed anything to do with Saint Valentine at all. The only thing that is for sure, is that the Romans had a tradition in the middle of February, which would mark the 14th, called the Love Lottery. It was believed that spring and with it the renewal of life came along in the middle of February, therefore the love lottery was held, coupling young men and women for one year, often leading to marriage. 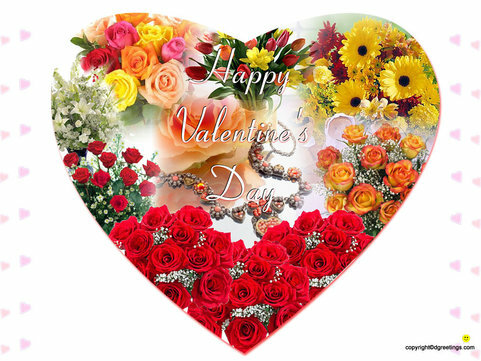 Valentine’s Day is celebrated in the USA, Canada, Mexico, France, Australia and the United Kingdom. The oldest known Valentine’s card can be viewed in the British museum. 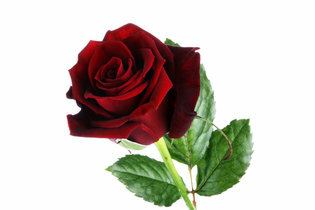 Valentine’s day became an official Catholic Holiday in the year 496 or 498 AD. Pope Gelasius declared the 14 February to be Saint Valentine’s Day. The oldest known and remembered Valentine’s poem is from Charles, Duke of Orleans to his wife, in 1415, while he was imprisoned in the Tower of London. It is part of a manuscript collection of the British Library in London. Years later King Henry V is supposed to have hired the writer John Lydgate to compose a Valentine’s letter to Catherine of Kalois. 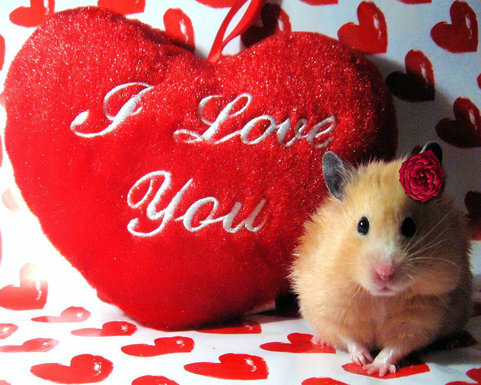 In Great Britain it was around the 17th century that Valentine’s Day became a celebrated Holiday. By the middle of the 18th century it was common for all social classes to exchange small gifts or handwritten notes with lovers, loved ones and friends. By the end of the 18th century printed Valentine’s cards were available. 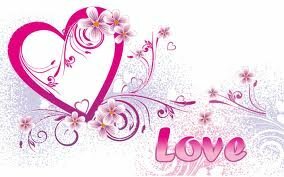 In the United States people started celebrating Valentine’s Day in the early 1700’s by exchanging Valentine’s notes. The Greeting Card Association announced that Valentine’s Day is the second best selling card-sending day with one billion cards sold per year. The leader in the card industry is with 2.6 billion, Christmas. In the year 1835 Pope Gregory XVI was so impressed by the Irish Priest Father John Spratt that he gave him the black and golden casket, which is believed to house the remains of Saint Valentine. This gift from Rome, the black and golden casket, can actually be viewed on Valentine’s Day every year at Whitefriar Street Church in Dublin, Ireland. We hope that you did enjoy this little background on Valentine’s Day and we wish you a very happy Valentine’s Day, with lots of lasting love and Friendship! valentine love , my valentine heart.